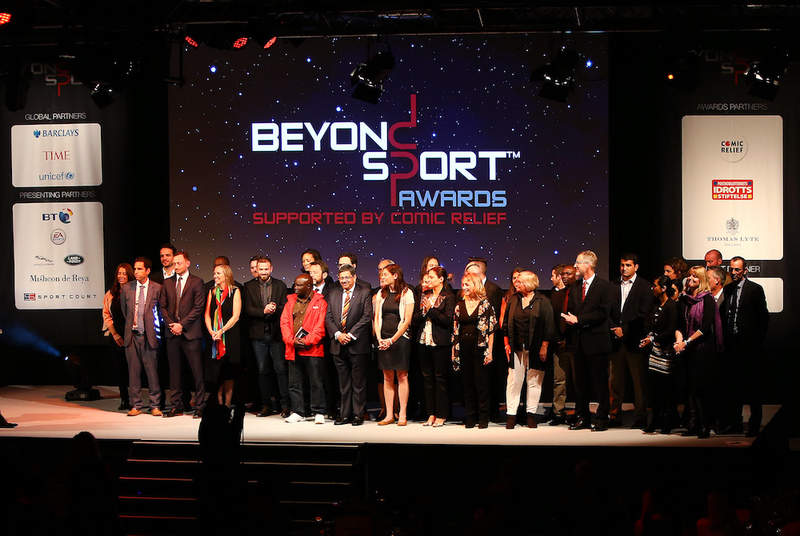 The winners of the Beyond Sport Awards 2016 were celebrated in London last night (Wednesday) for their work using sport to create positive social change. With the theme of ‘innovation’ at this year’s Beyond Sport Summit, the Awards rewarded out-of-the-box thinking that can help tackle pressing social issues in the world today. From 250 entries, 42 projects were shortlisted for the eighth annual Beyond Sport Awards with 12 winners. 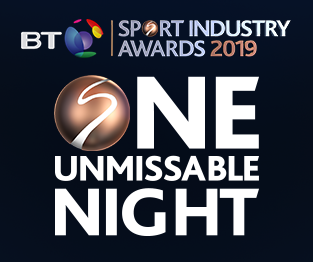 Fulham Football Club Foundation’s fanActiv picked up Best New Innovation Beyond Sport Award - a new category for 2016 – that recognised the use of digital platforms to turn the rivalry between football fans into healthy competition. GOALS Haiti won the Sport for Education Award for the work they achieve through the Leveling the Playing Field programme, providing education to impoverished children and adults in rural communities through the love of football. PeacePlayers International received the Sport for Conflict Resolution Award for inspiring youths to challenge the historic divides in the communities of Palestine, Israel and Northern Ireland, through basketball. The Sport for Social Inclusion Award went to the Hockey Association of Malawi’s Community Reintegration Project for their use of hockey as a way to reduce the impact of social exclusion towards young people that are involved in crime, prostitution, drug and alcohol abuse. Sport Team of the Year went to Chicago Fire Soccer Club for their P.L.A.Y.S programme which provides a safe and academically beneficial after-school programme for children living in low-income areas of the city where violence, crime and drug use is high. Other winners included, Peres Center for Peace who picked up the Leadership in Sport Award, supported by Mischon de Reya; Chalk Talk Group Therapy – Doc Wayne Youth Services collected the Sport for Health Award; NSPCC Child Protection in Sport Unit were awarded the UNICEF Safeguarding Children in Sport Award; Raising the BAR – Land Rover Ben Ainslie Racing received Sport for Environment Award; Sport Federation or Governing Body of the Year Award went to National Rugby League Ltd; City Football Group’s Cityzens Giving walked away with Corporate Citizenship Campaign of the Year Award; and the Barclays Sport for Employability & Enterprise Award was received by Street Elite – The Change Foundation & The Berkeley Foundation UK. 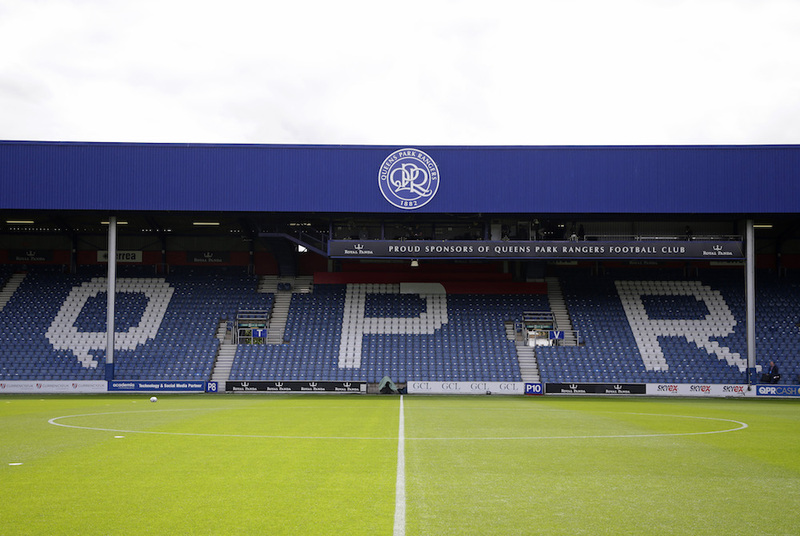 Thanks to the support of Comic Relief and Postcode Lottery Sport Foundation, winners of the Community Awards will receive over £200,000 of funding from the Beyond Sport Foundation. All winners also receive business support including fundraising from GivenGain, monitoring and evaluation intelligence from Upshot and legal advice from Mischon de Reya. Since 2009, Beyond Sport has awarded over $5.5m worth of business support and funding that has allowed over 160 winning and shortlisted projects grow and become sustainable in their field. The Beyond Sport Awards is part of the Beyond Sport Summit, supported by Global Partners Barclays, TIME and UNICEF.